To be able to provide our best solutions we offer a full range of products which can be deployed in combination or separately depending on your specific needs. 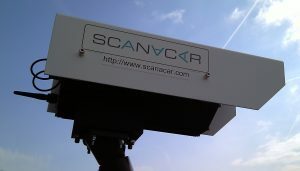 The ScanAuto is the fastest in our range of scanning vehicles and has the highest performance. This makes it a perfect solution for large parking enforcement zones such as residential and office areas. Large distances can be covered and long days can be made. ScanAuto’s typically drive 15 hours per day and check 800-3000+ parked cars per hour, depending on traffic and type of neighbourhood. Scanning is done with the highest detection rate and accuracy ScanAuto’s optionally are equipped with high accuracy GNNS systems which means that they can be used to detect illegal parking and for example differentiate parked cars per taken parking space for enforcement of disabled parking and Load and Unload enforcement. 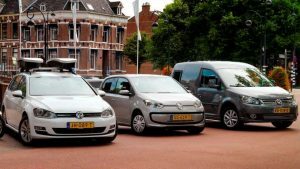 ScanAuto´s are deployed in large cities like The Hague and Madrid with 160.000 regulated parking spaces, smaller cities like Haarlem and Nijmegen with around 25.000 regulated parking spaces and in more dispersed areas where multiple smaller areas are handled by one ScanAuto. The van for heavy duty and top level performance. All equipment is in the back of the van, nicely hidden away and solidly built. The best solution for non-obtrusive scanning and operational uptime build for high performance and durability. The modular passenger car for flexibility, low visibility and safety. The camera modules replace the rear side windows. The computers, communication and battery modules are in two boxes in the trunk of the car. The rooftop TopBox module for easy installation and noticeable presence in the streets. Two modules are mounted on the roof of the vehicle, connected to two secured boxes in the trunk for further processing and power. The freedom of choice of the brand and type of car is highest for the ScanAuto TopBox. It is possible to use fully electrical cars. The ScanAuto Van and TopBox can also be rented for projects. Cameras: 4-10 for license plate recognition and 2-4 for overview colour images. The ScanScooter is our flexibility champion. 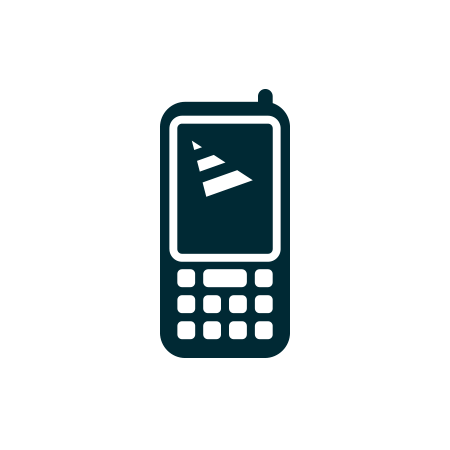 It can do high volume detection in almost all types of environments. The ScanScooter works at up to 20-30 km per hour and performs well in small streets or areas where a car normally gets obstructed. The ScanScooter easily manoeuvres through the heavy traffic, passing easily unloading vehicles. Also, smaller cities use ScanScooters because their parking areas are smaller and they tend to have shorter periods for paid parking. ScanScooters are deployed in the centres of large cities like Amsterdam and Den Haag and cities with smaller parking areas like Strasbourg and Schiedam. Essentially, the ScanScooter has a box on the back that works independently from the vehicle itself because it has its own battery that operates the equipment for 5-8 hours. 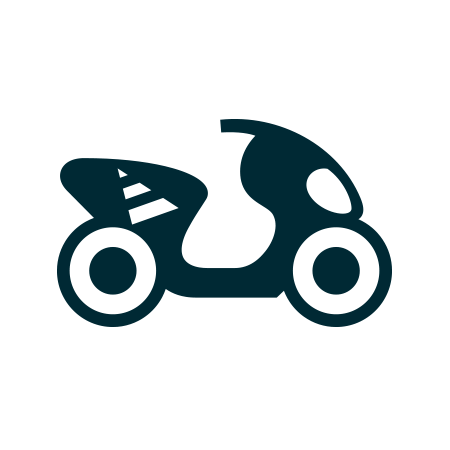 This gives operators high freedom of choice of the vehicle; normal and electric scooters and motorcycles, bi- and tri-cycles, etc. A ScanScooter can also be rented for projects. Cameras: 4-6 for license plate recognition and 2-4 for overview colour images. The ScanBike is the traditional parking attendant in its fastest shape. 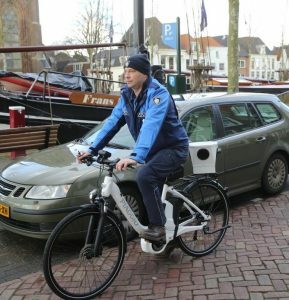 Instead of walking with a scanning device, the parking attendant bikes at 15 km/hr with a small box attached on the back rack. 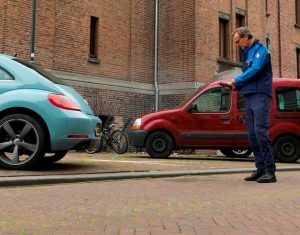 After scanning a block and giving car drivers time to buy a ticket, the parking attendant will be lead to all cars that have not paid via the screen on the handlebar. 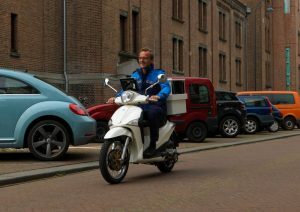 The parking attendant on the ScanBike is visible and approachable for service and questions and he typically works in small shopping centres and the areas around that. 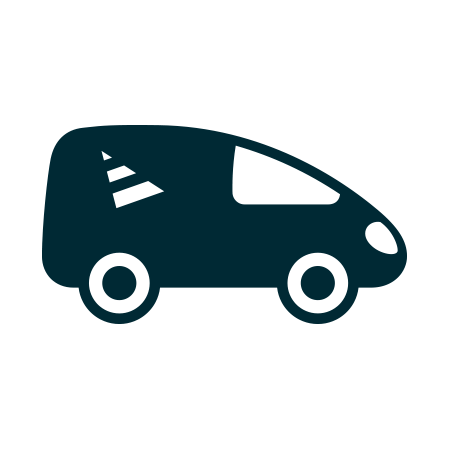 Essentially, the ScanBike has a small 25x25x35 cm box on the back that works independently from the vehicle itself because it has its own battery that operates the equipment for 3-5 hours. This gives operators high freedom of choice of the vehicle. The box communicates wireless with an all-weather touch screen on the handlebar. 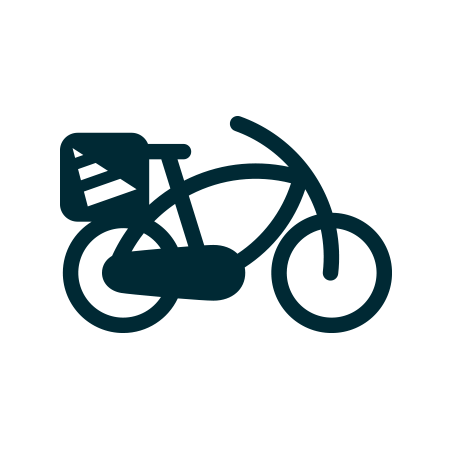 A ScanBike can also be rented for projects. Cameras: 4 for license plate recognition. The ScanPDA with good ANPR software increases productivity of parking attendants greatly in a digital parking situation. Parking rights can only be checked via the license plate and scanning it is much faster and much more accurate than entering it using a keyboard. The parking attendant walks past the parked cars, scans the license plates and gets a beep when the car has not paid before he has reached the next car. When no parking fees were paid, the PDA can be used to issue a fine that will be printed immediately on a wireless portable printer. A ScanPDA can also be rented for projects. 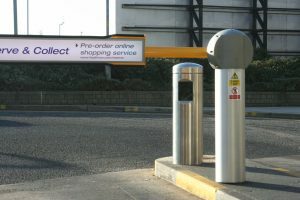 Our beautiful bollard with integrated camera operates at many car parks, distribution centres and selective access areas spread over Europe. License plates are captured with great accuracy and securely communicated to the central systems or Control Centre that checks if the license plate is known and access is allowed. Communication is done via wire or the air with computers in the vicinity or remote. Gates can be opened directly by signals from the SCANaCAR systems. The camera itself can be built into custom(ers’) housing if desired. One camera for license plate recognition. 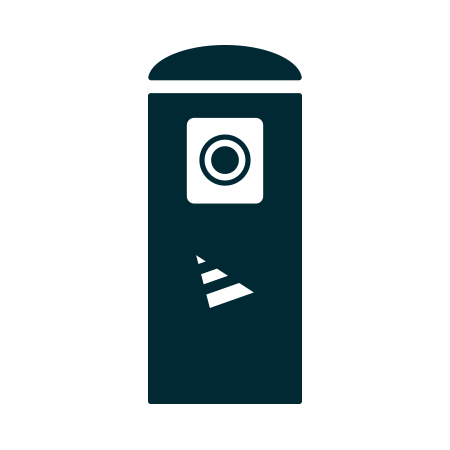 The ScanCam camera is built into a housing that can be attached to poles or walls in car parks, distribution centres, etc. It has high resolution high speed camera’s that can detect license plates at a distance and for two lanes. The additional colour camera makes overview pictures for evidence purposes. 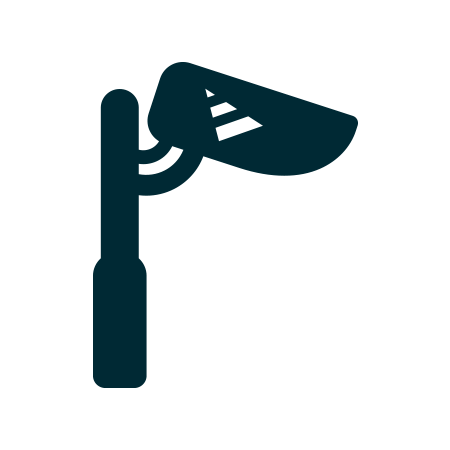 Data and images are sent to a (local or remote) central system via secure communication to be linked to external systems that determine whether and where the vehicle should go, whether any payment is required, notification will be done, etc. 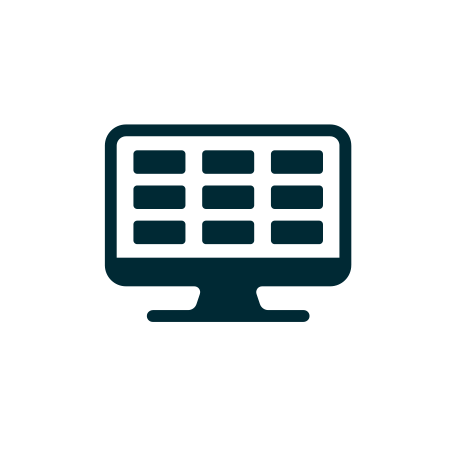 The Control Centre is the back office that integrates all data from connected devices, mobile or static, into an easy to use platform. Dashboards give instant insight in operational control. Reports offer advanced analytical tools to further enhance the control of city policies.